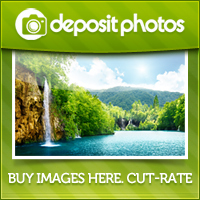 For 17 years I have worked in the fresh food industry. I was 18 when I go a job in a cafe preparing fresh food, then I moved to working on a deli, combined with a butchery and fishmongers. During all these times the skin on my hands have taken its toll. In this kind of environment you are washing your hands many times a day. 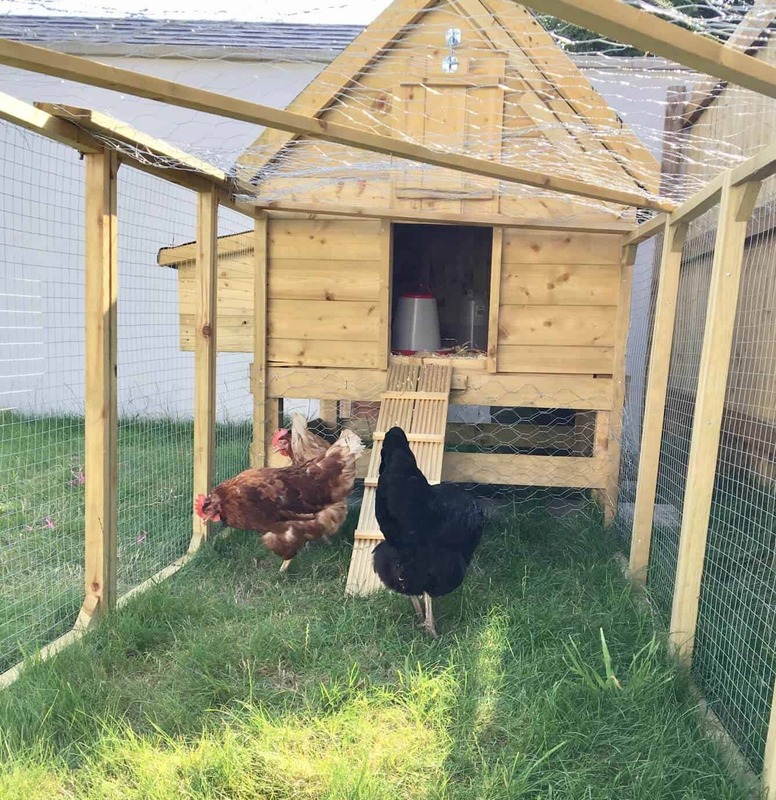 I know at the moment I’m on maternity leave so they are having a break, but I’m still out side with the chickens. Cleaning them out and feeding so my hands are washed thoroughly before I tend to the girls. Here is where the skincare brand Eucerin comes in. I do have sensitive skin on my hands and the cold weather doesn’t help. They get very dry, cracked and sore. Over the years I have tried many types of hand cream to help rejuvenate and keep them soft. They work for while then I’m on the look out for something better. 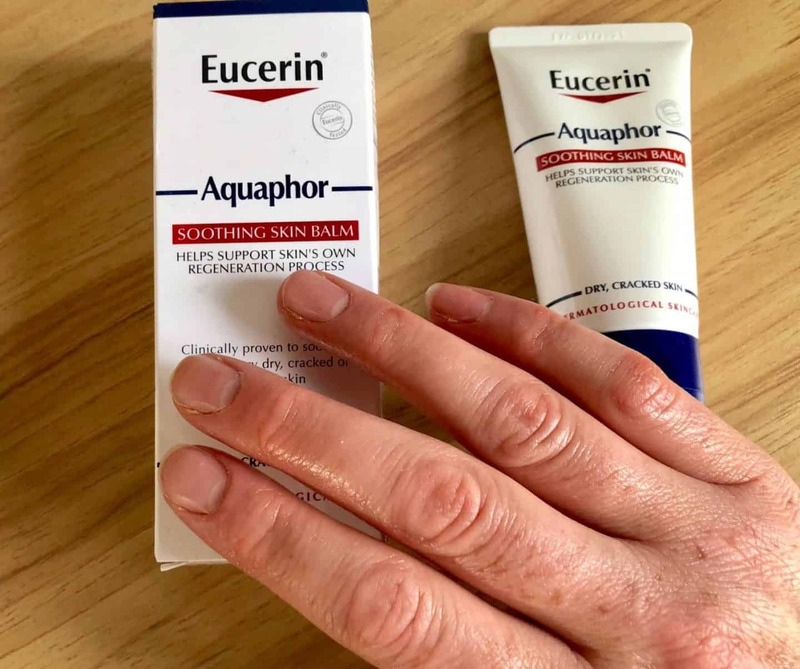 Being asked to take part in the #MyAquaphor Challenge With Dermatological Skincare brand Eucerin was the chance to try out a skin balm I’ve not heard of. I’m a farmers daughter so I’ve been used to working and being outside in all winds and weathers from a small kid. My hands are in need of constant attention to help keep them in good condition. 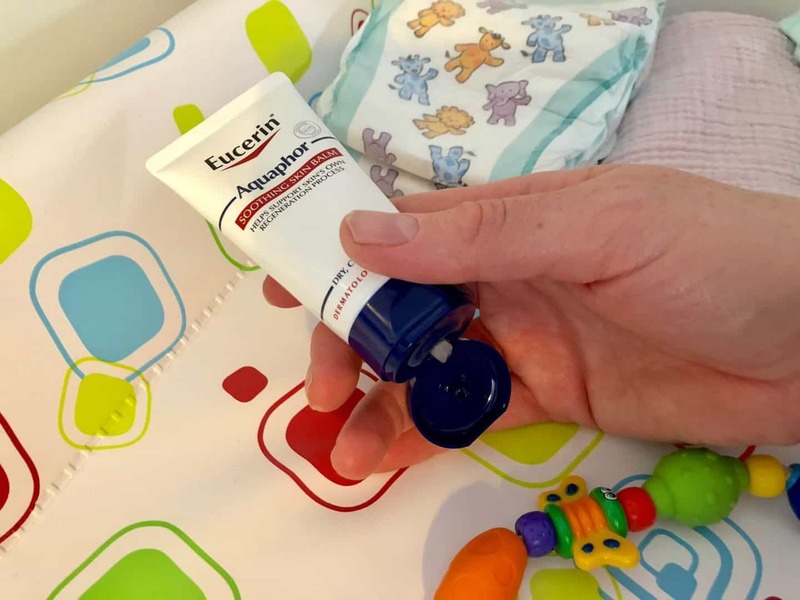 So will the Eucerin Aquaphor Soothing Skin Balm help to keep my hands soft and moisturised and how can we all use it in the family? Read on to find out. But first here is a little about Aquaphor. Eucerin Aquaphor is a Soothing Skin Balm that gives dry to very dry, cracked and irritated skin the SOS care it needs. 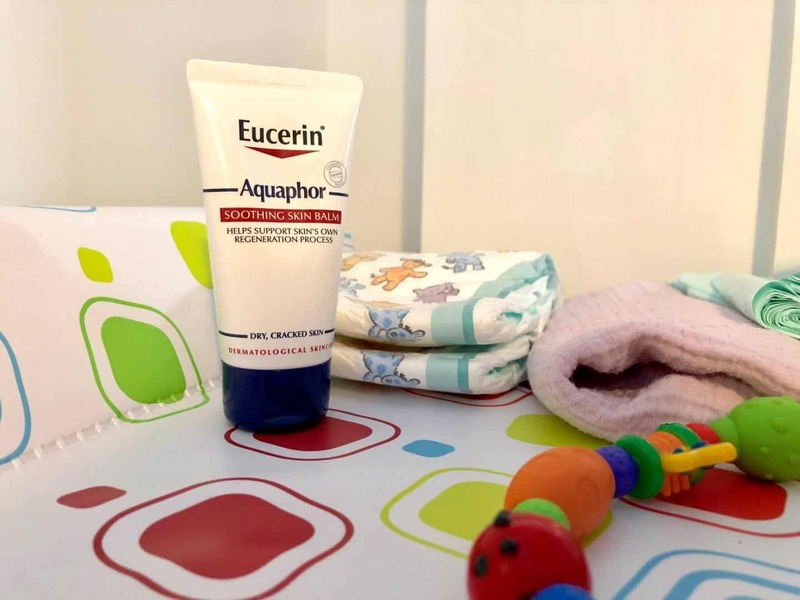 Formulated with only seven ingredients, Aquaphor is gentle enough to be used on highly irritated skin as well as on sensitive baby skin and also in the nappy area. Eucerin Aquaphor Soothing Skin Balm protects the skin by creating a breathable protective barrier, allowing oxygen and water vapor to circulate to and from the skin, allowing skin to ‘breathe’ and strengthen its natural barrier function. 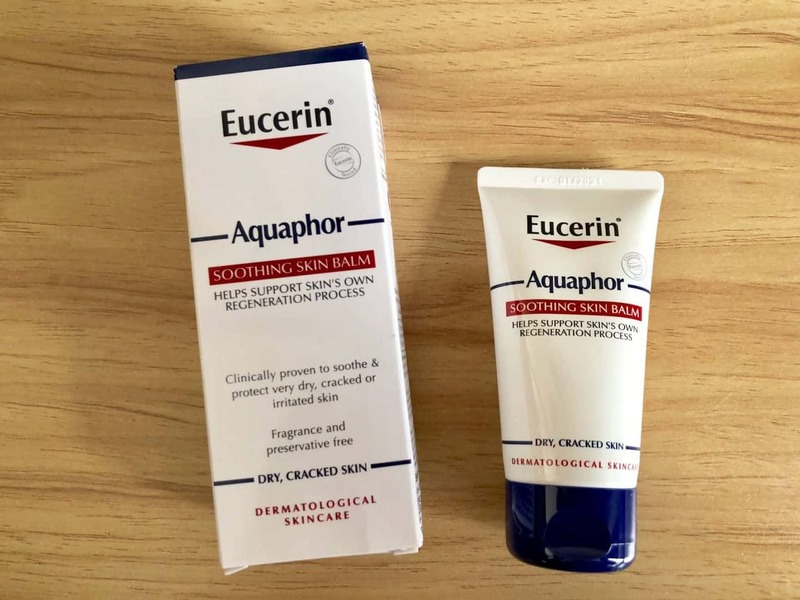 The Eucerin Aquaphor formula was first introduced in the US market in 1925 and has been a household staple ever since – long trusted for its effectiveness in repairing a wide range of skin SOS cases. I have found the Aquaphor skin balm a delight for my hands. It has made and also kept them soft and moisturised. With changing the baby’s nappies umpteen times a day and therefore washing hands my skin had got tired. It’s now refreshed. So I’m keeping mine by the baby changing table. I will also be buying one for my bathroom as well to use on the dry parts of my face. The Winter conditions can be harsh on skin like mine. Especially as I’m up a lot in the night as well with the baby, my skin is dull, dry and fatigued to add to that. My husband also has sensitive skin and when he gets stressed his skin shows it by becoming dry, especially around his beard. I’m getting him to use the Aquaphor to help soothe his sore and dry spots and its helping loads. 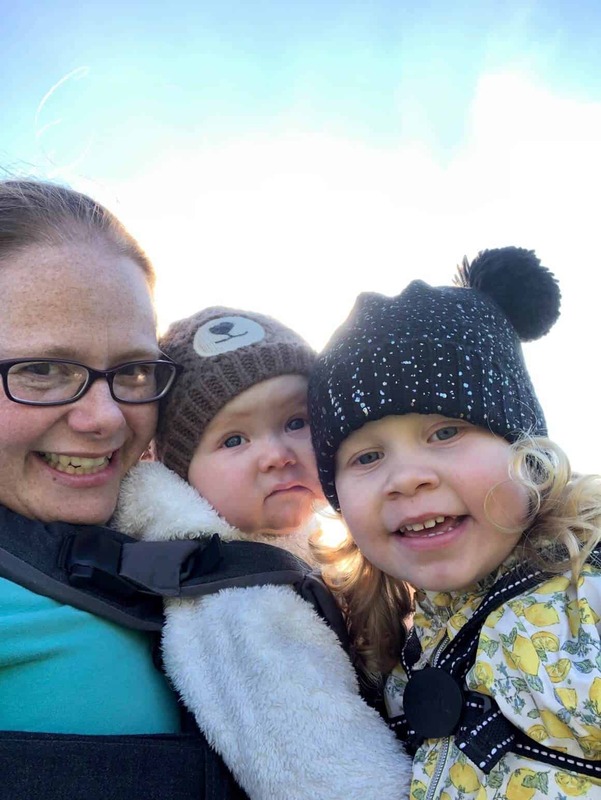 Our daughter suffers from slight eczema on her arms and by rubbing a tiny amount onto her arms has helped loads. You only need the smallest bit of the balm and it goes really far. It’s not as greasy as some other products on the market. My overall thought is that the Aquaphor is the perfect all-rounder for the whole family. You don’t have to waste money buying lots of skin creams and balms for different parts of the body. Why not just buy the one product that can do it all? 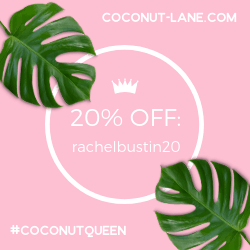 Thanks for stopping by today I hope you have enjoyed this post. You can check out my beauty section here.